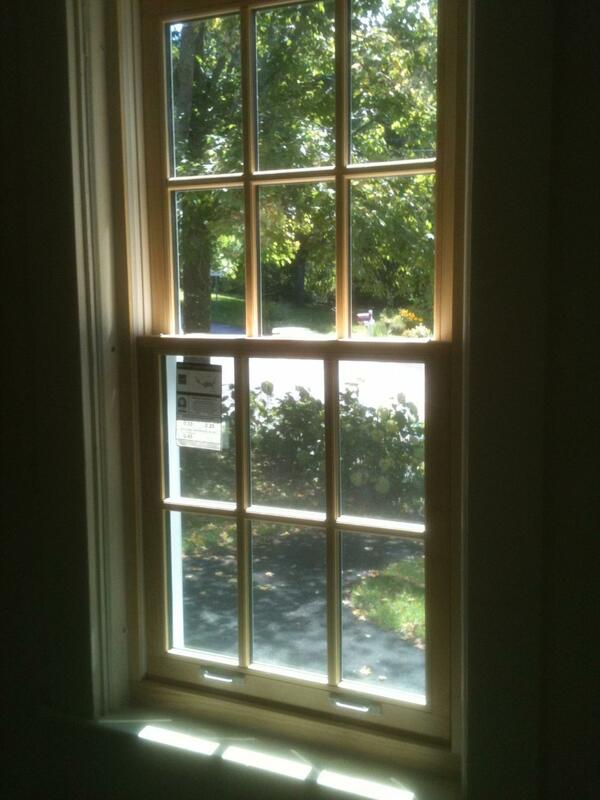 " Dealer of Excellence Award Recipient"
Keystone is proud to offer custom manufactured wood windows with maintenance free aluminum clad exteriors and Low E Glass and inert gas options. 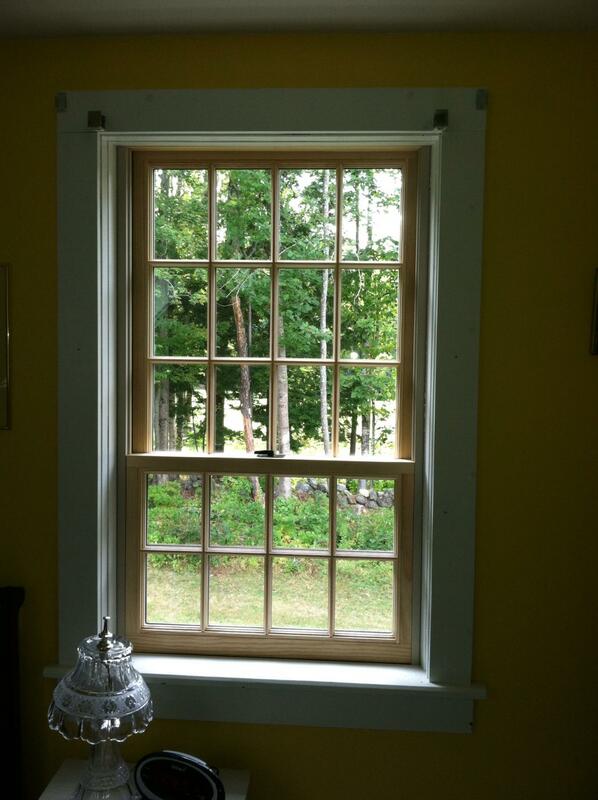 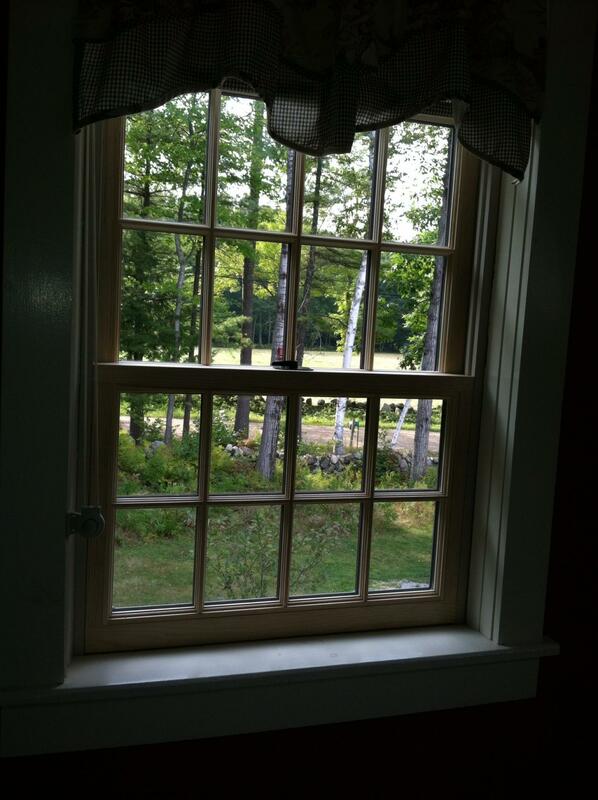 These windows offer a historical aesthetic appearance of fixed grids outside, inside & between the insulated glass. 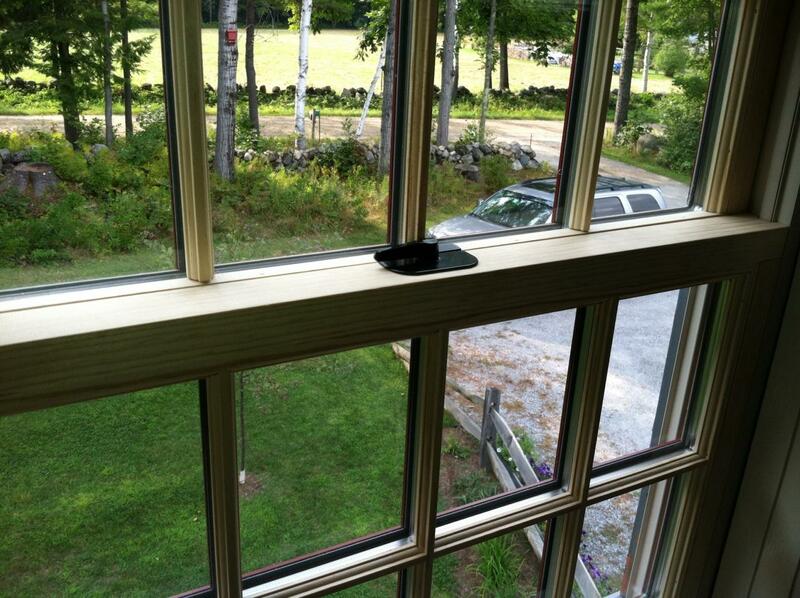 There are nearly 50 exterior color options as well as a variety of woods to give a true custom look for your home! 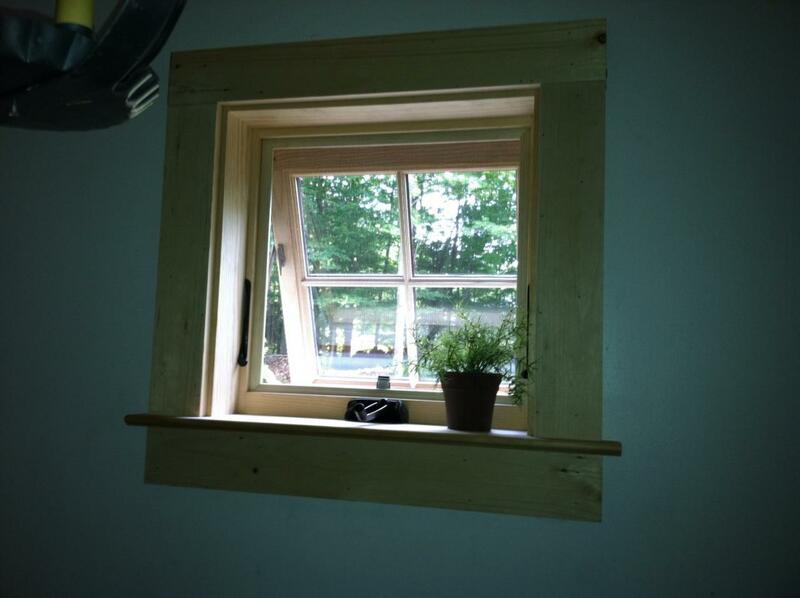 Copyright 2013 Keystone Siding Corp. All rights reserved.